America’s anti-trust laws were created after cutting-edge technologies, like rail travel, created natural monopolies. Are they up to dealing with today’s tech giants? 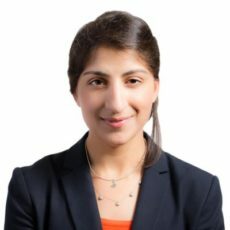 Lina Khan, director of Legal Policy at Open Markets Institute. Author of this sprawling article on what Amazon’s actual business practices tell us about about the state of antitrust law. Like this? Subscribe on Apple Podcasts , or pate our feed link into any podcast app that doesn’t have us listed.